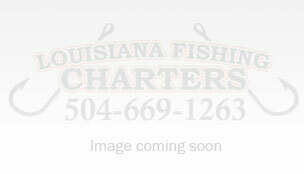 Throughout it’s years, Louisiana Fishing Charters has made professionalism a cornerstone of what we do. When a group of clients show up we want them to feel like they have known us for a long time- even if it’s the first day we meet. We will always greet you with a smile, a clean boat, and top quality equipment to fish with. Fishing Trips of a Lifetime...Everyday! 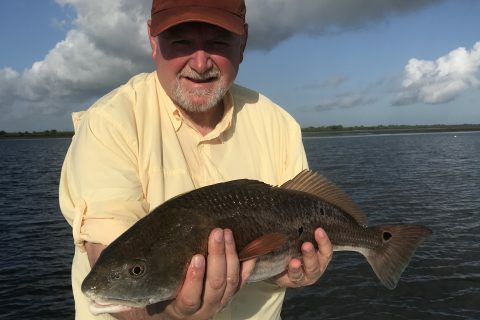 As and adult, it wasn’t long before Captain Randall left the hustle and bustle of the working world and set up shop full time building Louisiana ‘s best fishing charter sevice. 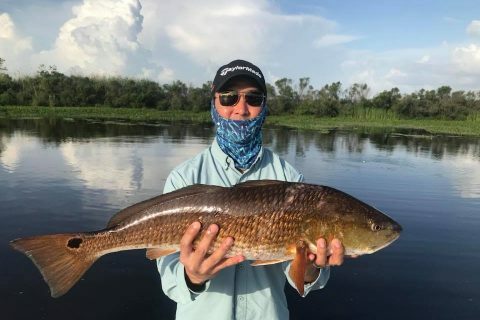 He chose Delacroix as the base of his operations for it’s seemingly endless areas to fish and it’s robust fish population. 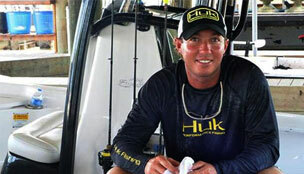 His main goal with LFC was to create the most professional and friendliest charter fishing business in the industry. 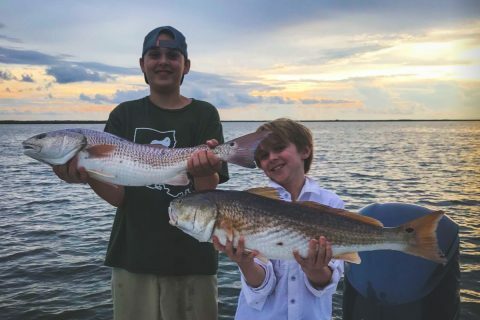 Unfortunately, we can’t control the fish, but as part of our commitment to providing a great experience, we track schools of fish annually as the move around the marshes of Delacroix. Our team works together to make sure all of our boats are in the position to catch fish. We study our weather and tide guides daily to ensure we understand fish patterns for that particular day. We make sure to stock our boats with the right lures and bait for the species we target. When it comes to putting our clients on fish, we promise our efforts will exceed your expectations. equipment to reel in the day’s catch.